It’s fine to put your own notes or feelings or ideas into a mind map that will be for your use or one which will be clearly labelled as you opinion. 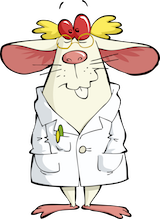 But, if you want to put ideas into general circulation as “facts,” you need to have done your homework and tie the information in the maps to established research, clinical findings, and expert opinion (and document whose expert opinion it is, whether that of someone else or yourself). Mind Mapping 3.0 was the introduction of high-quality data into this useful method of thinking. 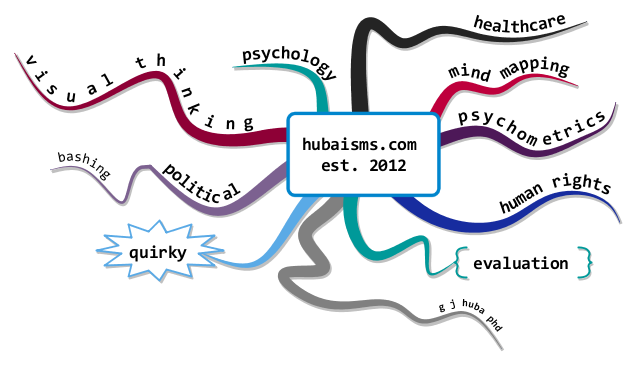 I would categorize the pioneering efforts of Tony Buzan and others to introduce and popularize the method of mind mapping as Mind Mapping 1.0 and the parameterizations and resulting computer programs by ThinkBuzan, Topicscape, Mindjet, and others as Mind Mapping 2.0. Click on the figure to expand.